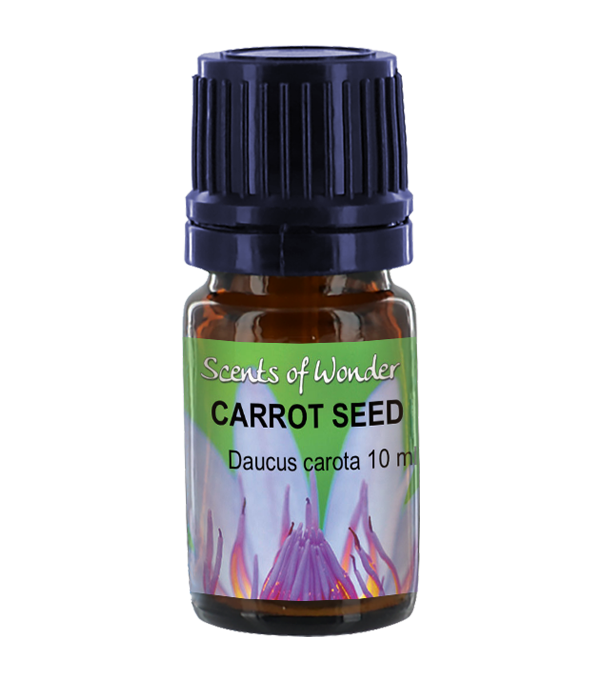 Use in small amounts in skin creams for its skin regenerating qualities. 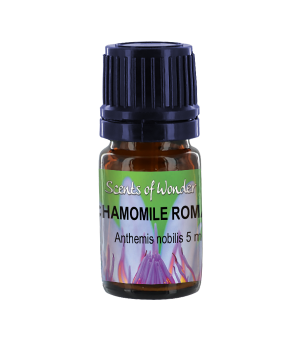 It may improve the tone and elasticity of the skin. 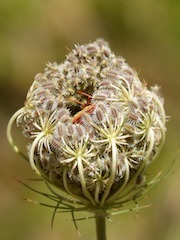 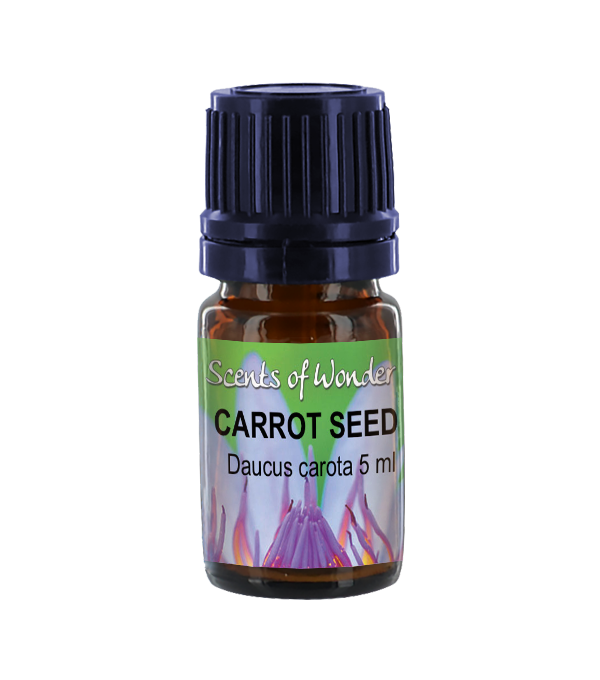 Very healing to many skin conditions; thought to have anti-ageing qualities. 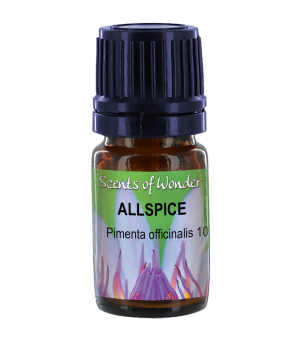 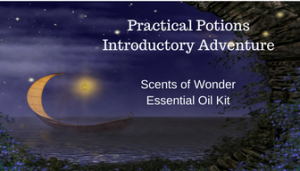 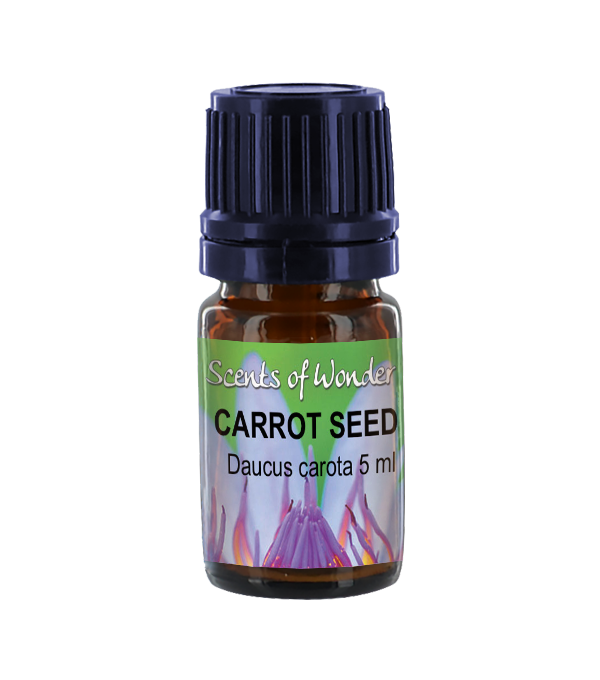 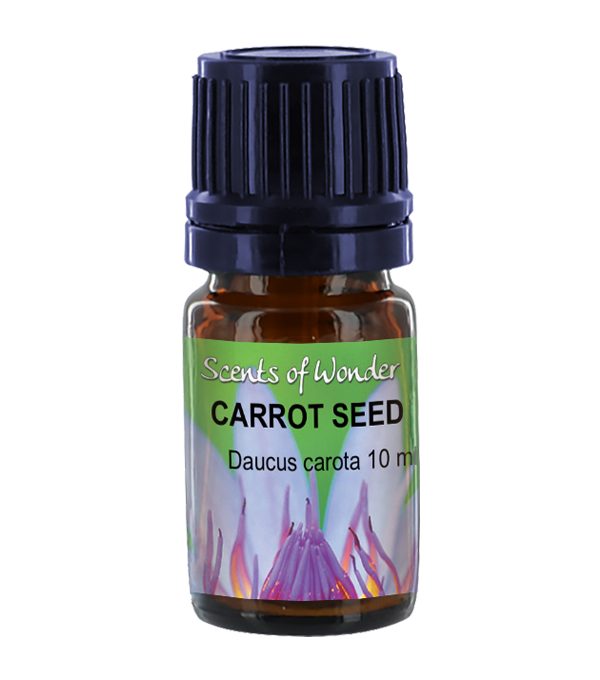 This oil smells very carroty, so careful when blending, as it overpowers the blend quickly. Avoid in pregnancy.